Let me admit that NONE of last week's menu was accomplished. Me being sick = no grocery shopping = no groceries = no cooking = not following the meal plan. I promise to try to do better this week. However, I'm not being overly adventurous with the plan. 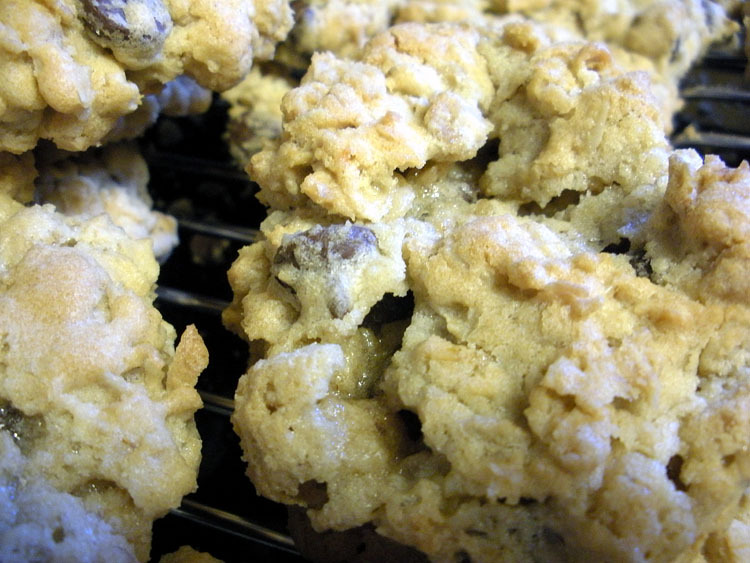 My man's now sick, and I want to fill him with comfort food. 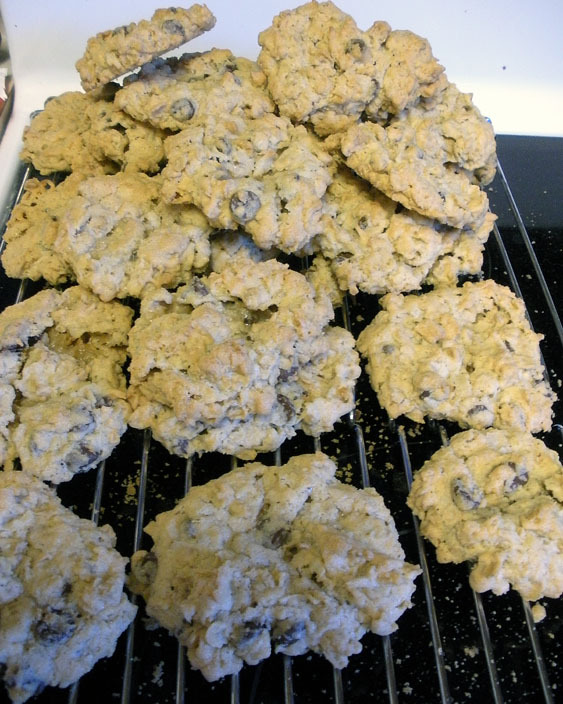 I got a hankering for some homemade oatmeal chocolate chip cookies on Saturday and finally broke down and and made them. Per a few Facebook requests, I've included the recipe for them at the end of this post. But first, the menu. 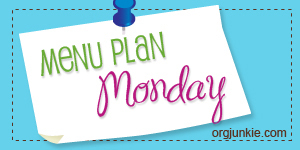 Remember to head over to I'm an Organizing Junkie for other Menu Plan Monday ideas! SUNDAY - I refuse to do any cooking, it's my birthday! 5. 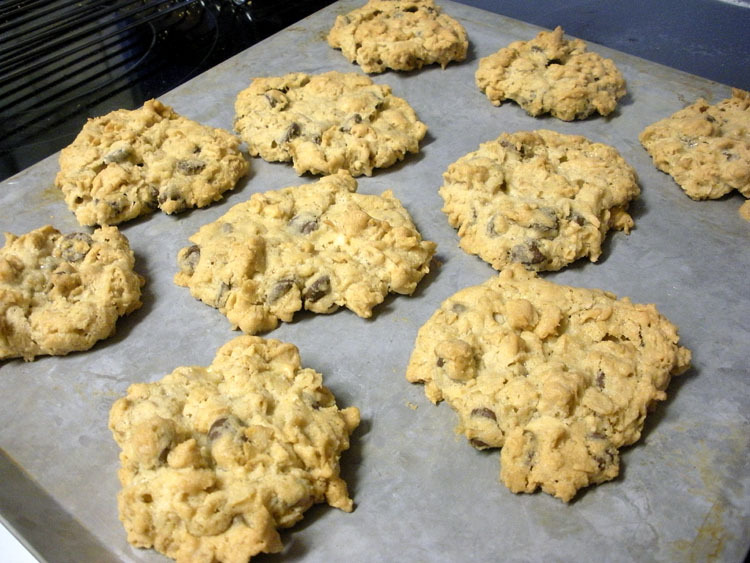 Makes 3-4 dozen cookies. Try not to consume them all in one day! Oh if only I could have an ounce of your organization when it comes to planning meals! It would sure help when the afternoon rolls around, I'm about to pick up the kids, and everyone's hungry! And, the cookies are sooooooo GOOD! !